The CARE-AIR fan module is an essential service accessory to be used when transferring hydrocarbon refrigerant and should feature in the risk assessment process. Good ventilation in the working area will ensure that any vapour from a leak or release will be rapidly dispersed. The fan module is placed at floor level near the working area and can be plugged in up to 5m away. 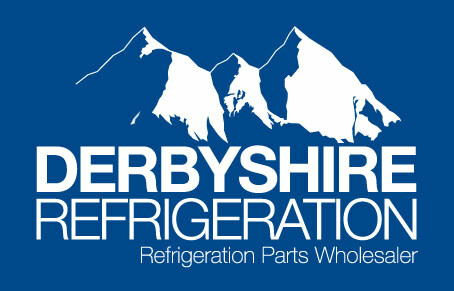 It is recommended to switch the fan on before refrigerant handling commences. Plug in the RDA Care-Air Fan Module 3m from the working area and position at floor level. Plug in the RDA Caresaver Universal 3m from the working area and recover the hydrocarbon refrigerant. When the low-pressure lamp has illuminated switch the unit to low pressure override and allow to run for 2 minutes. Pressurise the system with OFN (Oxygen Free Nitrogen) to just above atmospheric pressure. Using a HC sensor check that no hydrocarbon refrigerant is in the air before lighting the brazing torch. Un-braze the connections and complete the service operation.